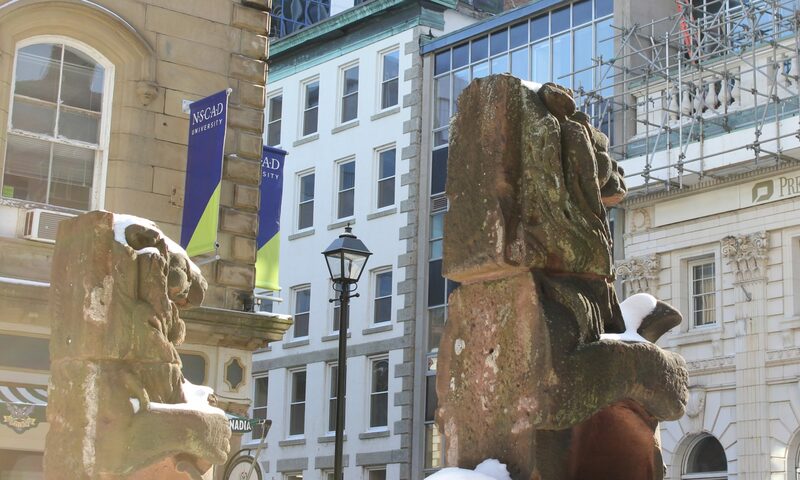 Welcome to the website of the Faculty Union of the Nova Scotia College of Art and Design. We Acknowledge that we are in Mi’kma’ki, the ancestral and unceded territory of the Mi’kmaq People. This territory is covered by the “Treaties of Peace and Friendship” which Mi’kmaq and Wolastoqiyik (Maliseet) Peoples first signed with the British Crown in 1725. The treaties did not deal with surrender of lands and resources but in fact recognized Mi’kmaq and Wolastoqiyik (Maliseet) title and established the rules for what was to be an ongoing relationship between nations.